TWO SUMMERS AGO, I bought an RV online, packed up my kids, and hit the road on a trip through six states. I’d never taken my kids on a road trip that lasted longer than a week — and it was my first time taking out our new travel trailer — but it didn’t matter. I was convinced we were embarking on the adventure of a lifetime. And our trip definitely was an adventure. Sure, there was plenty of chaos and plenty of lessons learned, but I was right about one thing: My family will never regret spending that summer together or having the opportunity to see sites like the Grand Canyon and Zion National Park morning, noon, and night, without the inevitable camping woes. You can bet I made plenty of newbie mistakes, but you don’t have to. Here are some things to keep in mind. 1. You don’t have to commit right away. When I bought my first RV, a popup travel trailer that was older than I am, I’d never driven with a trailer or even been in any kind of RV in my life. 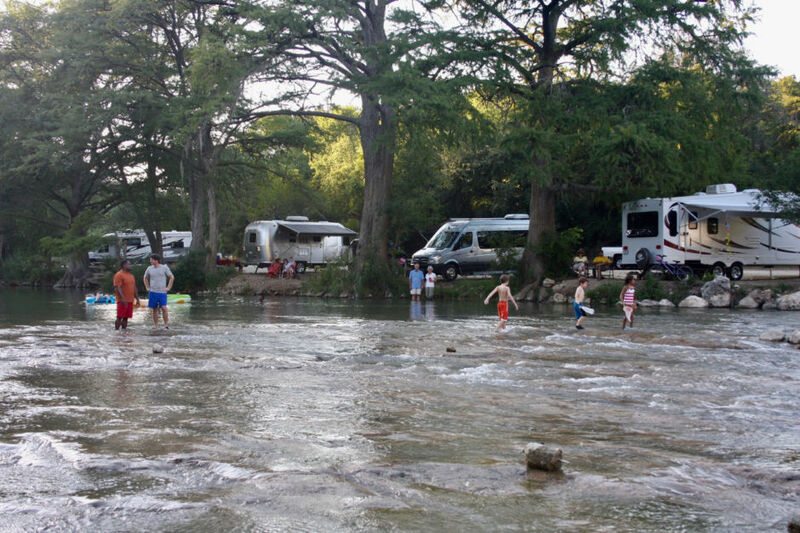 I was drawn to RVing because it’s an inexpensive way to travel, but I didn’t want to sink too much money into one before I knew whether it would be the right fit for me and my family. It turns out there’s a better way to try RVing than buying a vehicle that might not be the best fit for you. 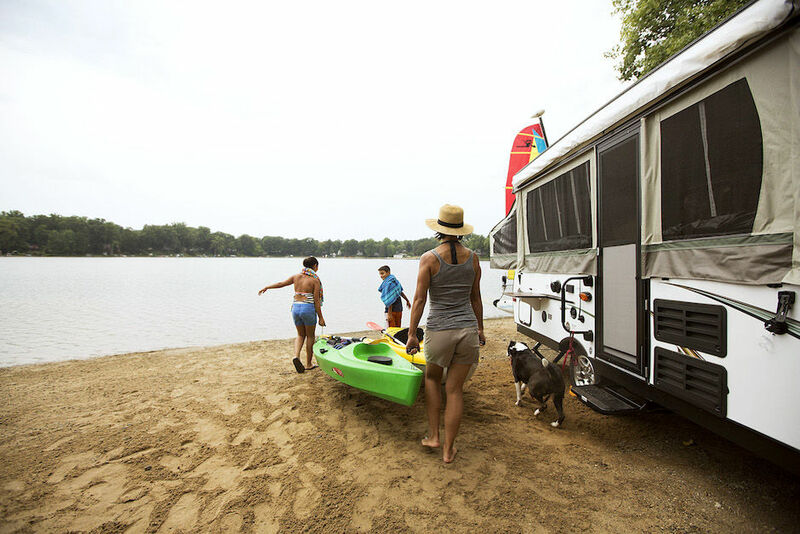 You can rent RVs just like cars, and rental RVs come with the added peace of mind of comprehensive insurance policies and roadside assistance in case you run into trouble. You can spend whatever’s in your budget, not worry about long-term maintenance, and storage is never a concern. 2. RVs aren’t as expensive as you might think. If you’ve been hesitant to try RVing because you’re worried about the cost, you might be surprised by just how inexpensive they can be. I bought my first used RV for only $600, and even my newer-model, much nicer travel trailer was less than $5,000. Sure, that might sound expensive, but we saved at least that much money on our trip by avoiding hotels and cooking all of our meals in our RV on just that one trip alone. Kids, remember? For our family, the ultimate cost was the difference between staying home or exploring the American West — and unlike a one-time trip, we were able to travel for years on that same investment. 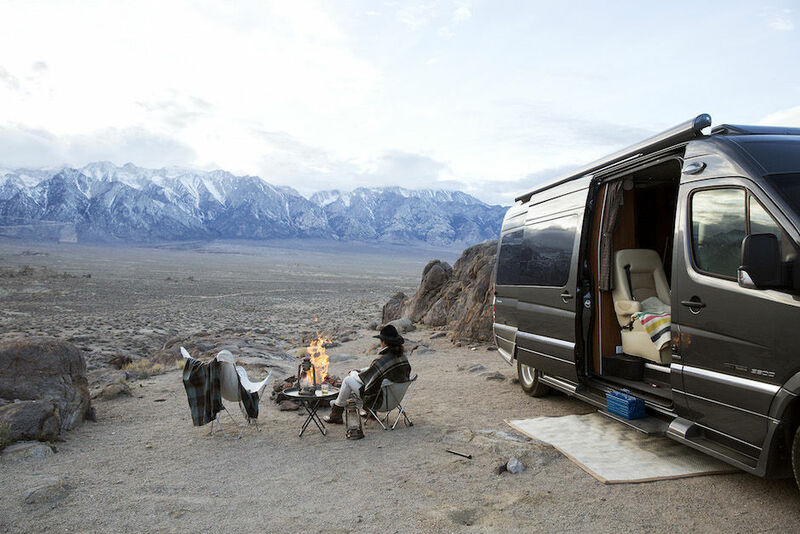 If you can’t afford the initial cost all at once, you can finance an RV just like a car. You have options. You can make it happen. 3. Never skip doing your homework. Before you buy an RV, it’s important — very, very important — to consider your options and do your research. In my case, I decided on a travel trailer because it was a less expensive model. Plus, even though I drove a Kia crossover SUV, there are many travel trailers that can be hauled by surprisingly small vehicles, so it was a no-brainer. 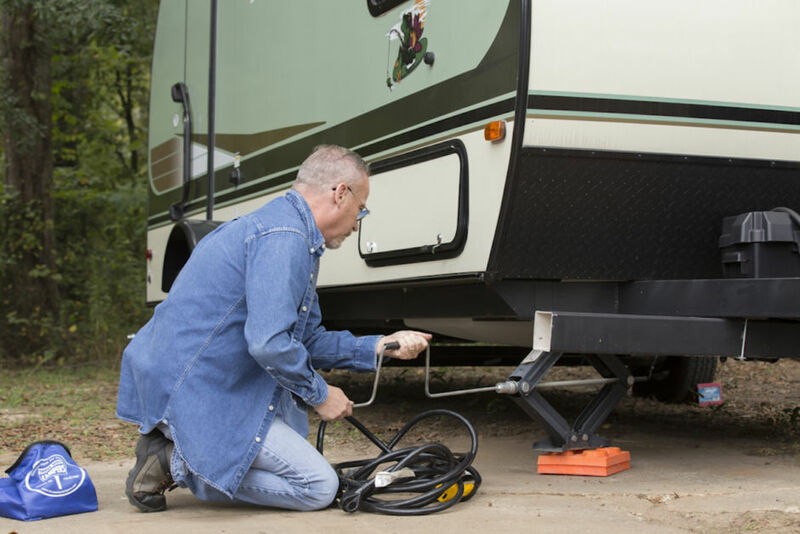 Before you buy, make a list of everything you need in an RV, your budget, the type of RV you might want, and then start looking into your options. Go RVing has a helpful compare feature to assist you in learning more about different types of RVs so you can narrow down your search. The research may sound intimidating, but it’s totally worth the years of vacations you have ahead of you. 4. Familiarize yourself with the details. I’d like to say I spent hours poring over RV instructions and reviewing the owner’s manual before setting out on the road, but I really didn’t do my homework like I should’ve. I didn’t even check the pipes to make sure they’d been properly winterized, and I learned that lesson the hard way when I discovered a crack in my toilet and had to pay a mobile RV repair company to fix it. It was a huge headache that could’ve easily been sidestepped had I actually prepared. These are the stories that make RVing sound intimidating, but they’re totally avoidable.